Need an extra hand? 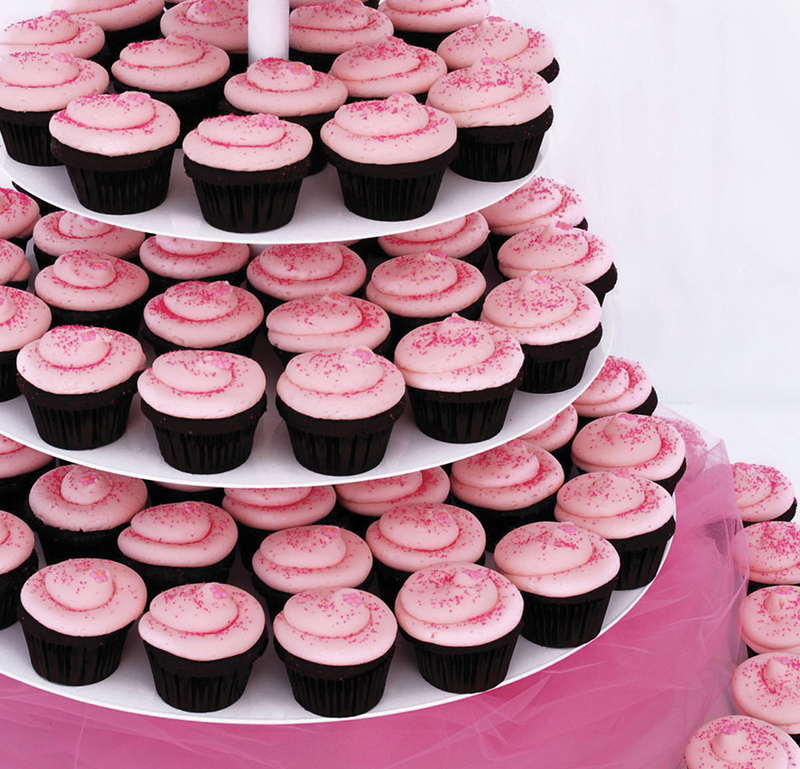 We will set up your cupcake or dessert bar just how you like it for a $50 service fee. 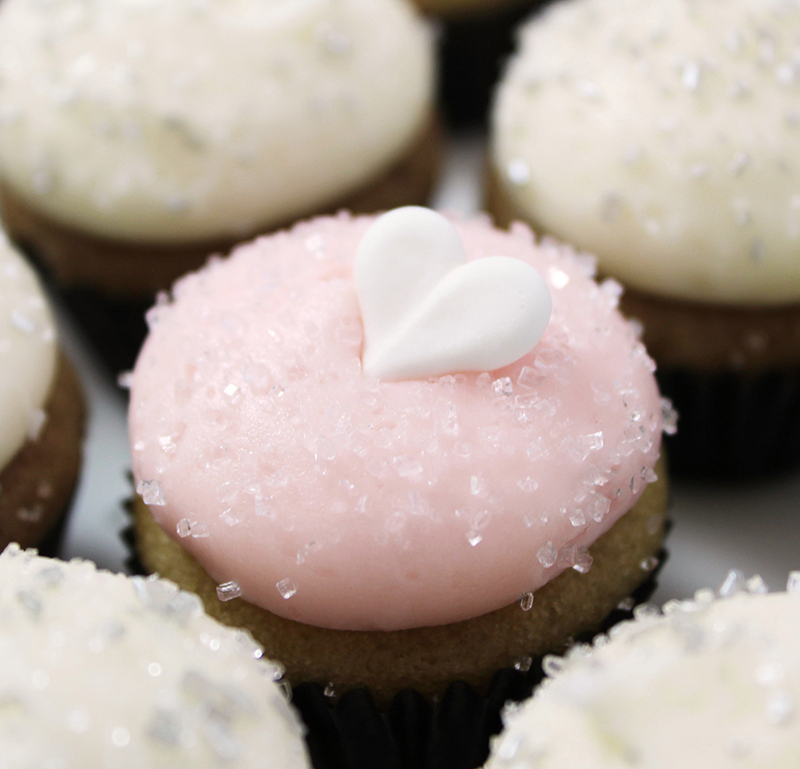 Whether you have your own cupcake stands or decide to rent ours, we are happy to help! Want to offer a little something for everyone? We also offer cookie sandwiches, brownies, blondies and pies to build the ultimate dessert bar!